The new release from Batting Cages, produced by yours truly. Dig the new single from Grady and the Sidewinders. From the new EP release, coming in 2018! Grady Hoss and the Sidewinders are following up their 2016 release of "Over & Out" with a new release coming this fall. Here's a sneak peak at the 5 song EP. The new album from Composer/Performer Zachary Guy-Frank, this project is an evolution of his former solo project, Pterofractyl. 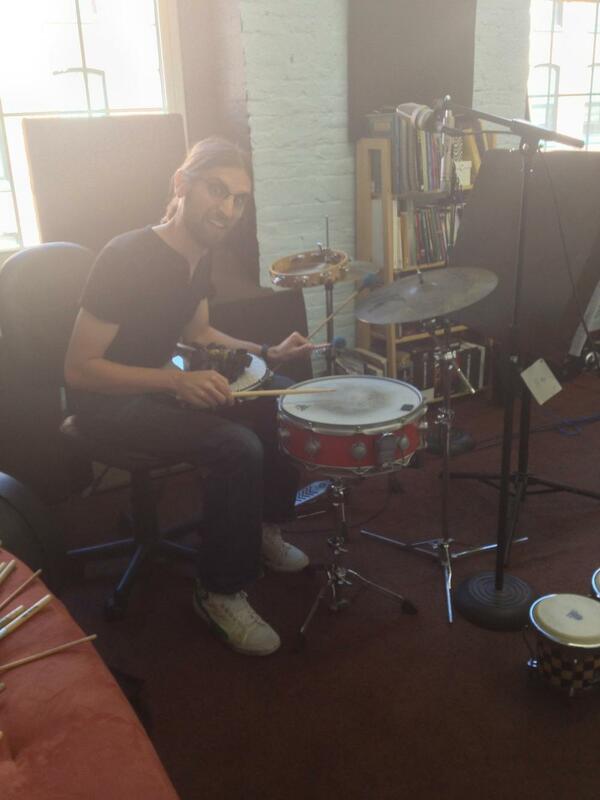 Earlier this year, I had the pleasure of recording drums and percussion for the soundtrack to Fire Maple Games' new title, Return to Grisly Manor. The game features an original score by David Decker of NeoSonic Productions, along with percussion parts composed and arranged by yours truly. Return to Grisly Manor is now available for iOS and Android devices - and features a free version to give the first level a spin without commiting to the purchase. UPDATE: Hyde has launched a Kickstarter campaign! My good friend Ryan Hyde builds exquisite bass guitars, and I'm honored to have my music be a part of his vision. Here's a recent promo video for R.Hyde Guitars, featuring music from Megalodon's first release, Edible. Artisan Luthier Ryan Hyde is building some of the most forward thinking, futuristic bass guitars yet. And He's doing it all by hand. "I've created a distinct new line of bespoke bass guitars that epitomize the fusion of modern and classic design. These Instruments satisfy the stringent needs of modern musicians, and address design issues such as weight, balance, tonality, and reliability; Yet each model occupies a unique /original niche in the cloistered world of custom basses. Bassists are always working to expand the vocabulary of music and I'm trying to expand the vocabulary of the instruments they play." 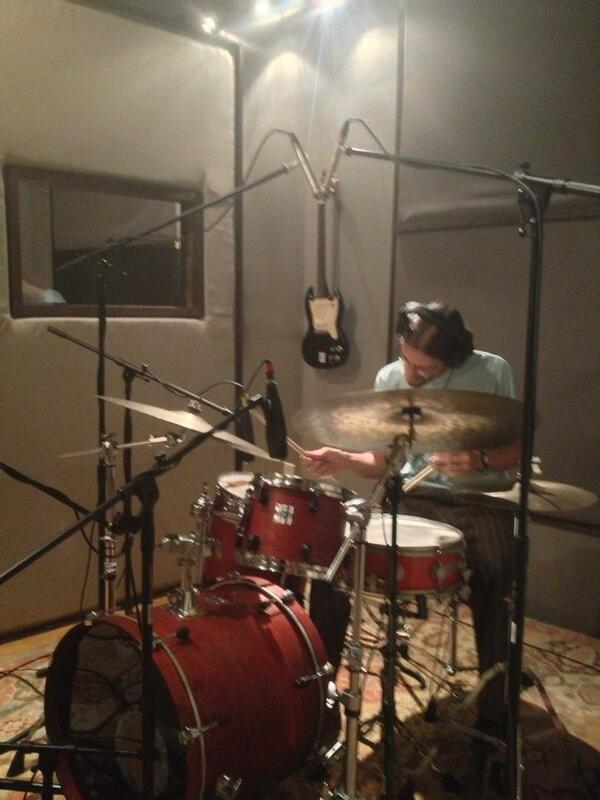 I recently took a trip over to NeoSonic Productions and tracked some drums and percussion for this commercial. So, buy a house, I guess? 1st video for the song "These Lonely Nights (Ain't Makin It Easy)" from Grady Hoss's debut EP "Over & Out". Check out a sample of a few tunes from the upcoming Grady Hoss EP. We threw in a montage of pics taken by Keith Emmerich and Steve MacLaren from the recording sessions to share with you guys! Stay tuned to the Grady FB page for when the release date will be! Cheers! 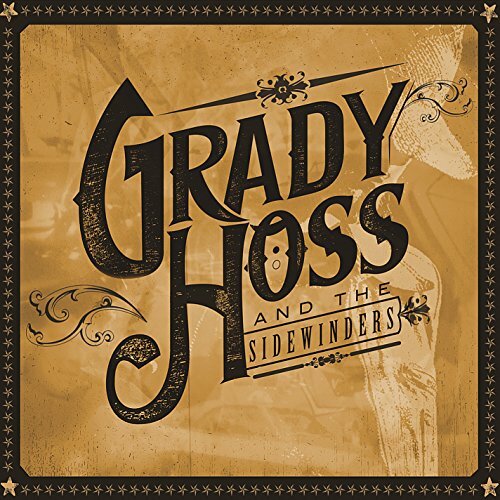 The new EP from country-western originals Grady Hoss & The Sidewinders. Recorded in February of 2015 in McSherrystown, PA, this collection of tunes was penned by Hoss and the boys and tracked in a weekend. Highlights "These Lonely Nights", "Birdfeeder", "Philly I Love You (But You're Bring'n Me Down)" and three more songs round out this EP with a classic vibe and smooth swagger. New videos are up on Grady's YouTube channel. Visit the band's Facebook page for updates and info. *Dan O'Neill-bass, Vince Federici-guitar, Dave Van Allen-pedal steel, Lance Davis-vocals, and Charlie Heim-drums, respectively. UPDATE November 2015: Due to some Hollywood wrangling, the title of this picture has been changed for publication and release. 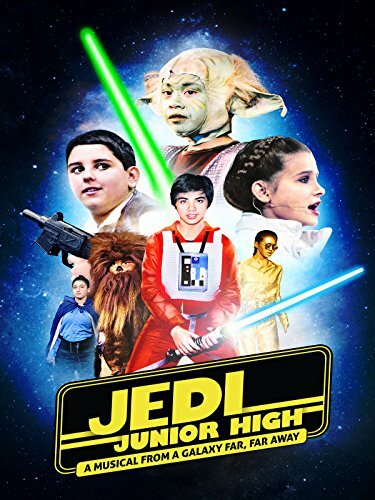 What once was Makin' Wookie is now Jedi Junior High! I recorded drums and percussion for the soundtrack of this soon-to-be-released documentary. Johnny Showcase - The Octopus! This little EP entitled Prepare to Meet The Dead is a small collection of gypsy tunes recorded live in studio in front of a small audience at SubCat recording studio as part of their ongoing SubRosa series to promote the indie music scene in Syracuse. We were fortunate enough to take part in this and walked away with strong takes of a few tunes we felt were best recorded and released as live tracks. Our very own Vince Federici mixed and mastered them to give them a little shine before release. One of our favorite reviews came off our first record, "I was slack jawed by the end of the first track". We'd like to think we're still living up to that standard and through constant experimentation we try to bring you music that is as diverse and exciting as the world we live in. Save for that first full length record, our EP's tend to be stylistically organized, and this new EP is no different. Dig the new record, finally released. We recorded most of the tracks for this record nearly three years ago, and I'm very pleased to have it see the light of day. Since those recording sessions, we've been steadily gigging in Philadelphia and the Lehigh Valley, honing the arrangements, and turning heads. The record features some fantastic guest musicians - namely Dave Cahill on the first single We Can't Play Like Django - and genres including the jazz, the funk, the blues, and everything in between. Check out the new single from the Alex Radus Trio! This tune, and the second single that will soon follow, are part of a stylistic exploration into the sound and vibe of pop music from the 1980s. We took our influences and bring you this - so let us know what you think!